Brown Rabbit finds a box of balloons and creates various shapes from them. Farmer Bo wants to know where his bunnies are. Some are near, some are far, some are walking, while some are in a car! 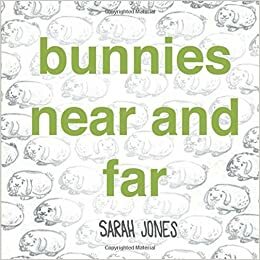 Little readers will learn counting and opposites in this whimsical tale of bunnies on the go. Our favorite feathered friends introduce basic colors in this sturdy board book and concept book, perfect for toddlers and preschoolers. Animals of various size reveal themselves one by one, but at the end it is revealed that even the biggest surprises can come in the smallest package. 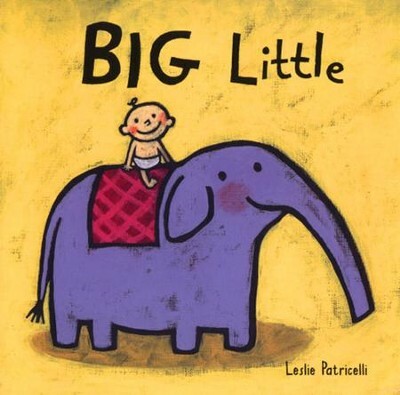 Introduces young readers to colors, shapes, and animals using simple text and colorful illustrations. 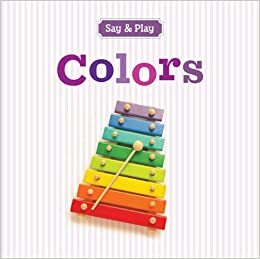 Red rain boots, a yummy orange popsicle, a beautiful blue butterfly, a big yellow school bus: this colorful book has a rainbow of children's favorites, all displayed in attractive photos and clear captions/labels. 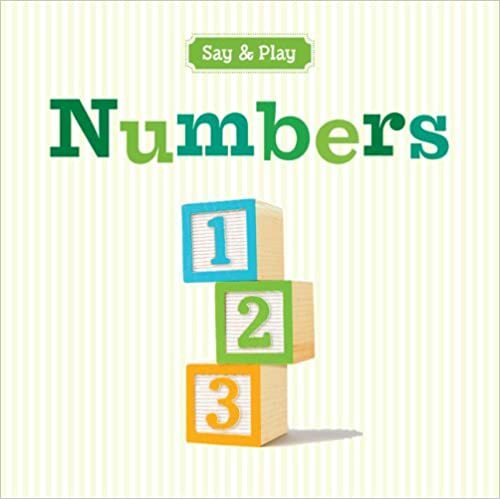 Learning to count is as easy as 1-2-3 with Say & Play! Engaging photographs of such everyday things as buttons and blocks teach preschoolers numbers from one to ten.